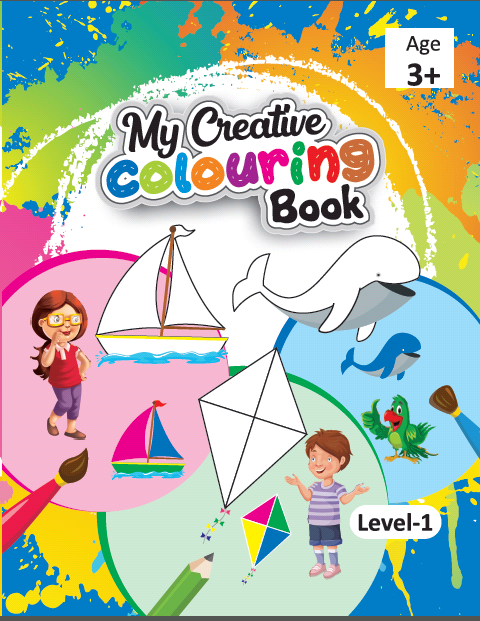 My Creative Colouring Book delivers an extensive range of Beautiful pictures which help children to paint their imagination creatively and widely. This fantastic workbook combines coloring and learning for little kids. 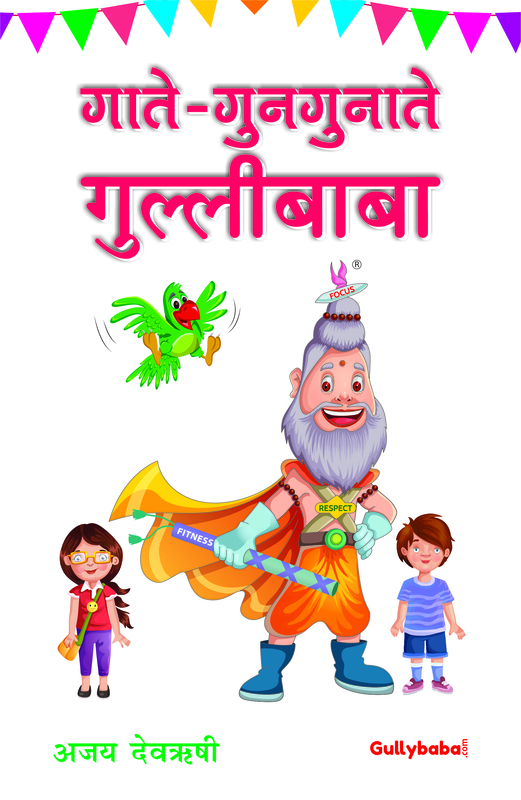 This coloring book uses exciting drawings and simple coloring activities to introduce some basic topics and some new things to the children. The attractive, colorful layout, clear black and white drawing, and coloring guides make this the perfect coloring workbook for early learners.